With a couple of weeks to go before we set off to Cumbria on our Summer Camp, we have published an Information for Parents leaflet which gives you the details you need about camp. 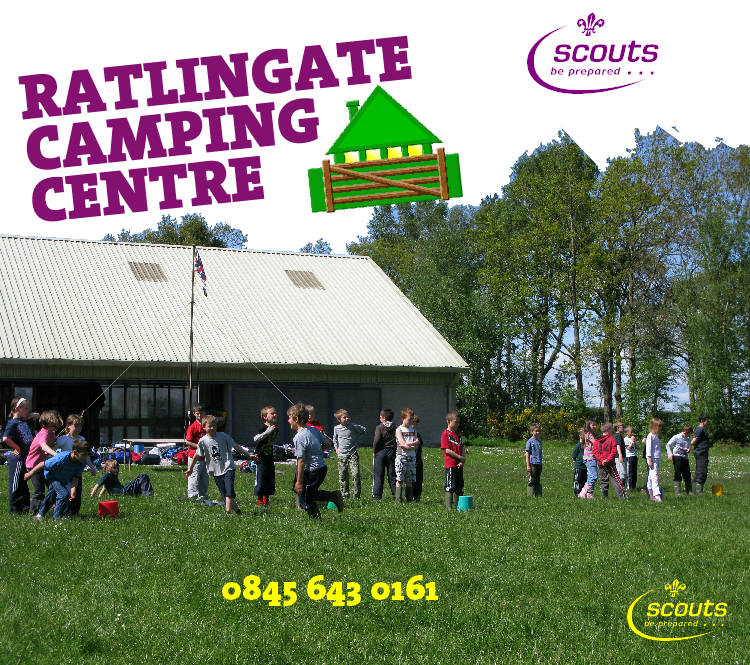 A copy of this leaflet will be kept on the Summer Camp 2011 page of this web site. If you have any questions, please do not hesitate to ask a leader. 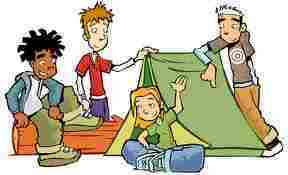 As you know from the programme, tonight’s Scout meeting is bivouac building. 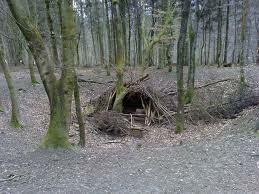 We will be in the woods, so come prepared to be outside and in activity dress. No uniform is required. The meeting is between the normal times of 19:15 – 21:15, and will start and finish at the Scout Hut. Please see the Summer Camp 2011 page for further information about Summer Camp as we run up with the final preparations. There will be more updates added during the course of the next few days, including a full itinerary showing what is happening and when. Firstly though, a kit list has been posted. This gives you a suggested list of items to take, and guidelines for packing. Please click to visit the Summer Camp 2011 page.